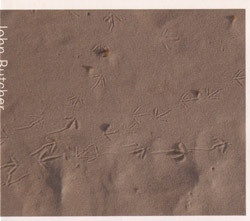 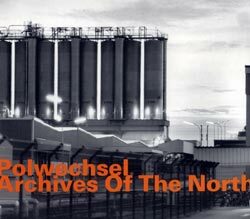 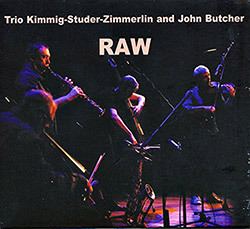 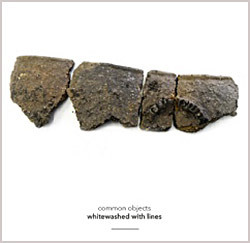 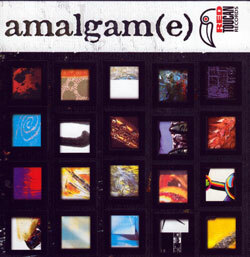 Recorded by Ruari Cormack in Scotland and Orkney, June 2006: 20th-Standing Stones of Tenness, Orkney Mainland; 21st - Lyness Oil Tank, Hoy; 23rd - Smoo Cave, Durness; 25th - Tugnet Iced House, Spey Bay; 28th - Wormit Reservoir, Fife; 29th - Hamilton Mausoleum, South Lanarkshire. 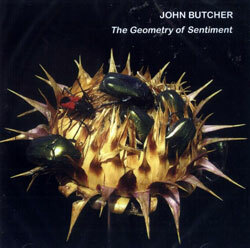 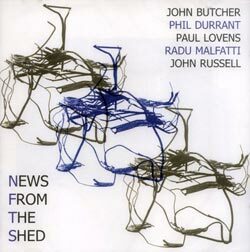 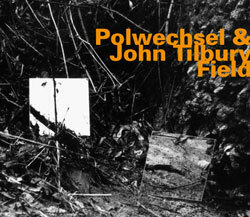 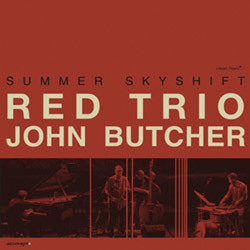 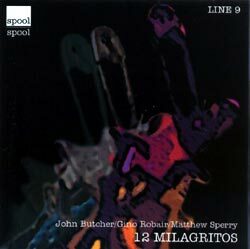 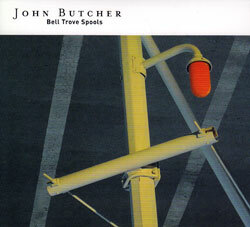 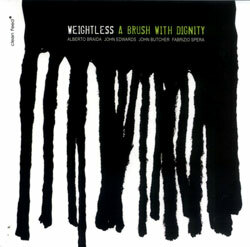 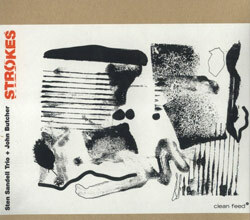 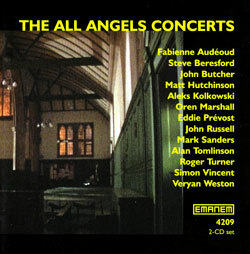 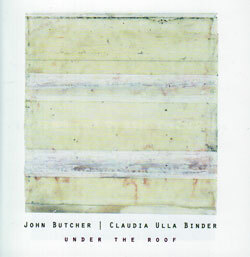 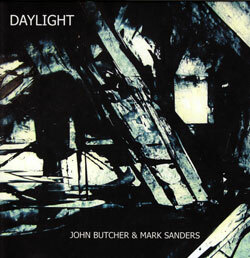 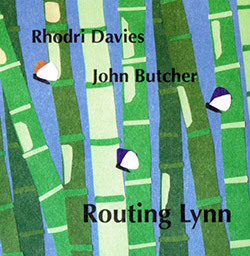 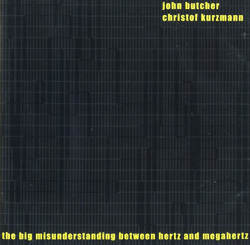 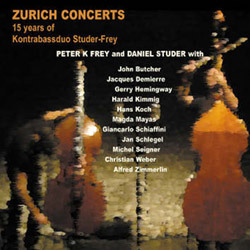 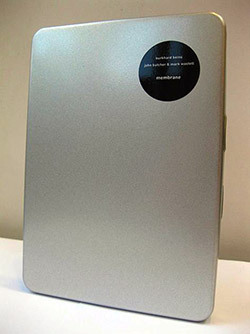 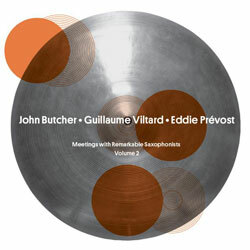 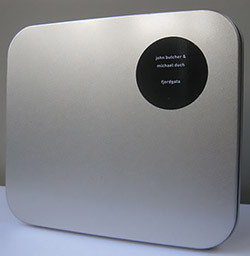 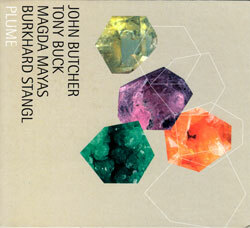 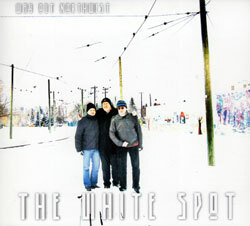 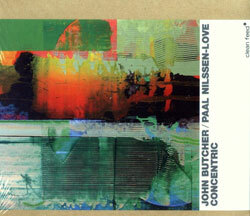 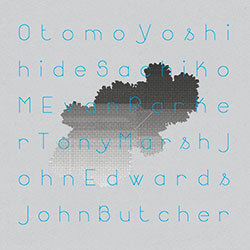 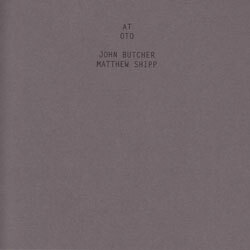 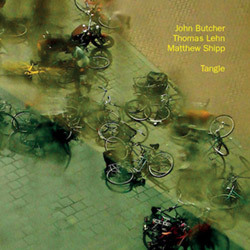 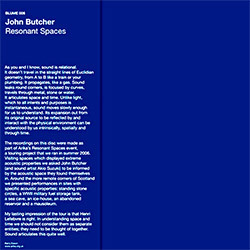 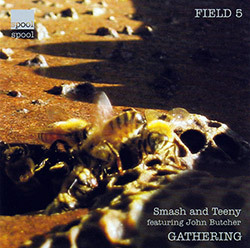 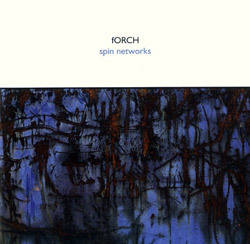 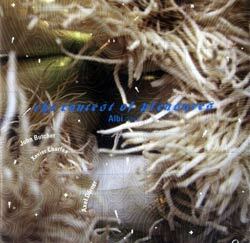 "The first vinyl issue of John Butcher's Resonant Spaces, originally released on CD in 2008. 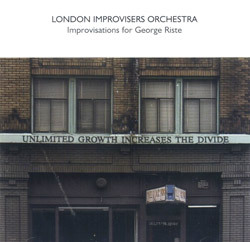 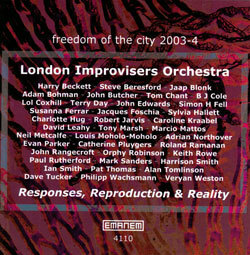 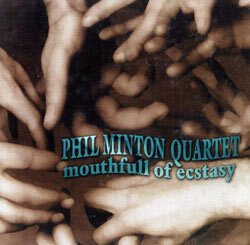 More than a half century into its development, free improvisation remains nearly impossible to define. 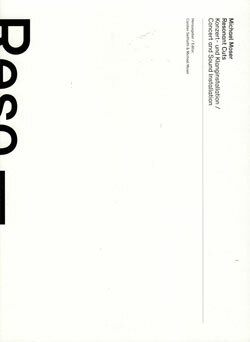 Of course there are concrete definitions, canons, and well-trod paths -- familiar idioms, structures, relationships, textures, and tones, but by its very nature -- something free, when practiced with faith, it is elusive, constantly shifting, and reforming in the hands of those who call the art form their own. 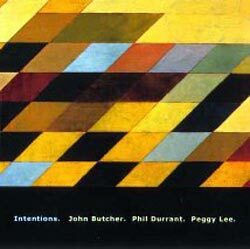 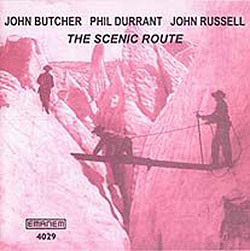 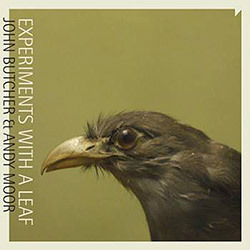 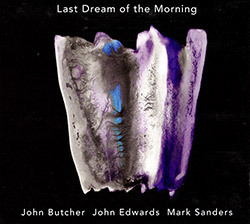 Of the improvisers emerging from the remarkable European contexts over the last four decades, few demand the respect, or have plumbed the depths of the English saxophonist John Butcher. 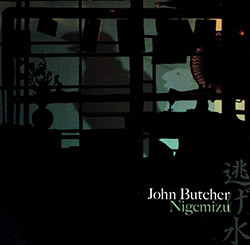 An entirely singular voice, since appearing on the scene during the late 1970s and early '80s, Butcher has continuously defied and shattered standing presumptions of his form. 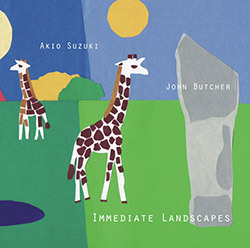 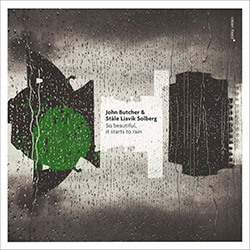 Exemplifying this, there may be no better example than a series of solo performances recorded on a lonely tour of remote areas of Scotland with Akio Susuki during 2006. 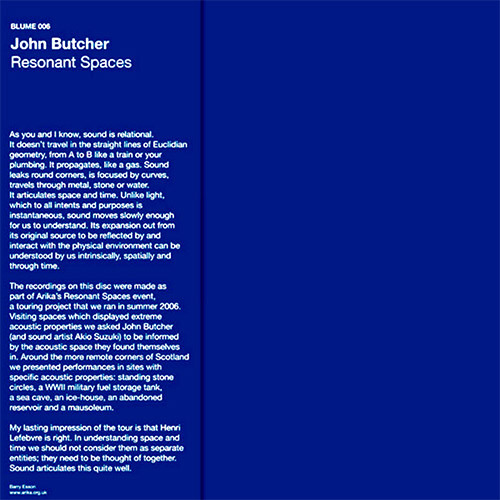 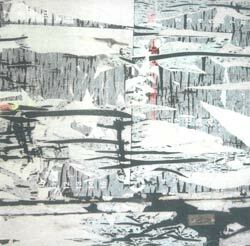 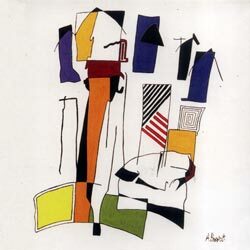 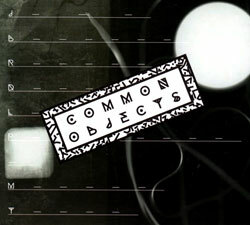 Entitled Resonant Spaces, the album stands as one of his most ambitious, radical, and revelatory bodies of work. 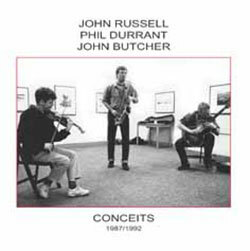 Across the '80s and '90s, he performed with the lion's share of Britain's leading lights: Derek Bailey, Phil Minton, John Russell, Phil Durrant, Steve Beresford, and countless others. 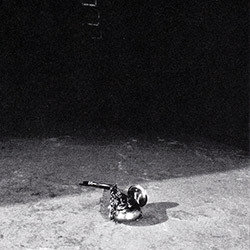 It was during this period that he began to develop the trajectories for which he is often most recognized: solo performances, capitalizing on resonance, overtone, and space. 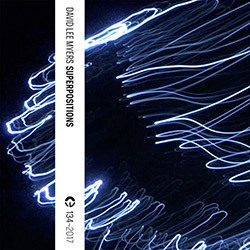 Resonant Spaces is the fruit born of decades of work; a rare product of artistry, seeming to have simply appeared -- an organic disembodied form. 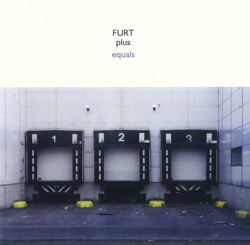 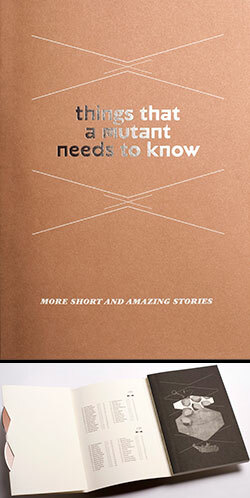 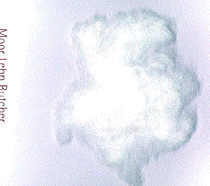 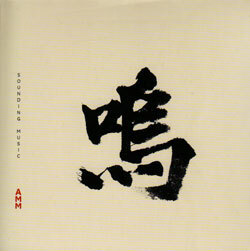 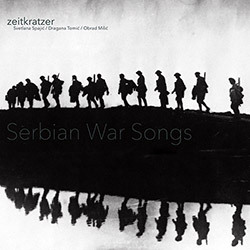 Search for other titles on the Blume label.